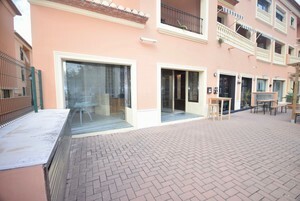 Modern office for long term rental. 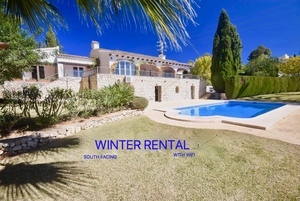 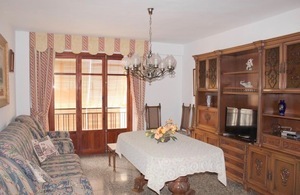 Winter rental Balcon Al Mar Javea. 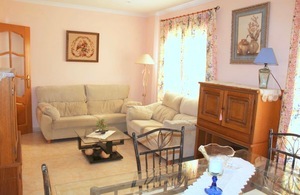 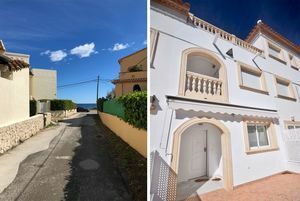 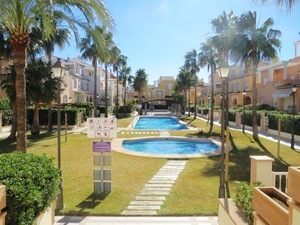 2 bedrooms villa to let.